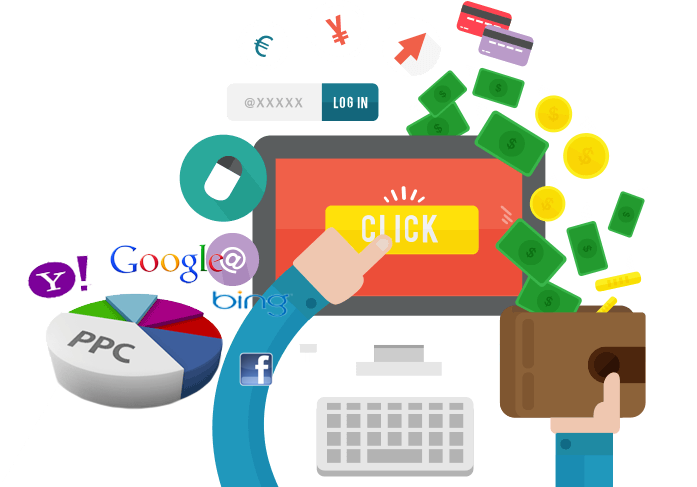 PPC refers to Pay-Per-Click, which is a branch of digital marketing that allows companies to pay a fee every time one of their ads is clicked by a user. This method of marketing is generally used to get more visitors in a short amount of time by buying the visits to the site. 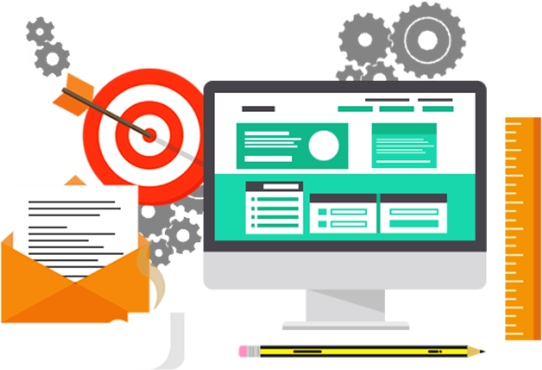 While the other types of internet marketing involve generating greater number of visitors organically, the Pay-Per-Click model is more suited towards buying the visits to the website. 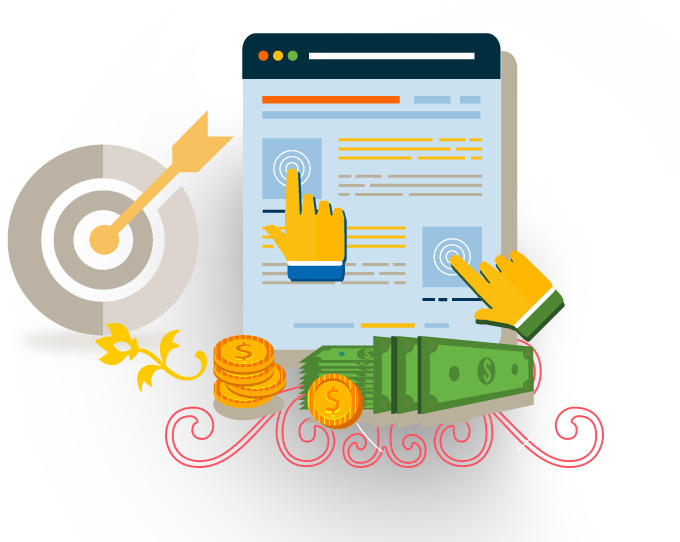 One of the most popular forms of PPC advertising is the search engine advertising. It allows one to bid for the ad placements in a search engine’s sponsored links when a potential user searches with a keyword that is related to what the business has to offer. After the ad has been placed in the search engine, every time someone clicks on the ad, the business has to pay the search engine a fee for the traffic that is generated. It is a highly beneficial method of digital marketing since it allows one to generate greater traffic for only a small fee. While the concept of PPC might look easy, it takes a lot of planning to generate a successful PPC strategy. From researching for keywords and selecting the right keywords to organizing them into proper marketing campaigns, it takes a lot to build the right strategy. One also needs to set up the PPC landing pages that have been optimized for conversion. 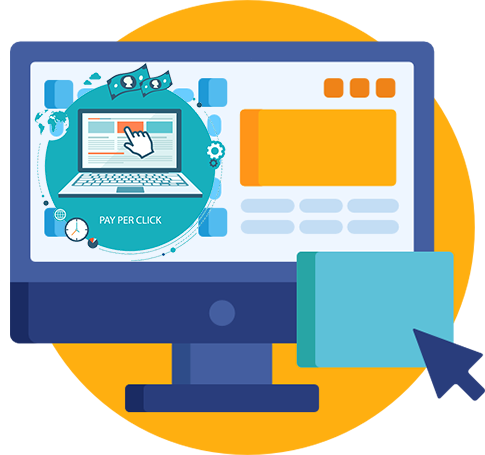 When advertisers create relevant and creatively constructed pay-per-click campaigns, search engines reward them by charging a lower fee for the ads displayed. You should always aim to make your ads and landing pages as relevant as possible so that you are charged less by the search engines. Why Choose GCS for PPC? 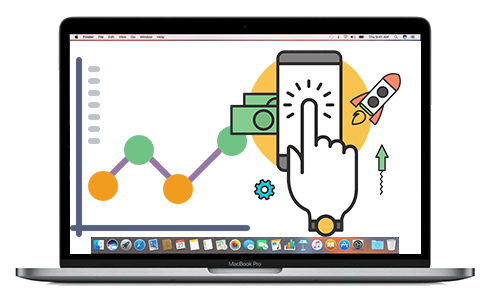 In order to expand the reach of your PPC campaigns, you need to constantly research and update new keywords that are of a better quality and more relevant to your campaign. Terms that are non-converting can be added as the negative keywords, which then help to improve the relevancy and accuracy of your PPC campaigns and reduce the excess expenditure. One needs to constantly review the keywords and keep changing them if they are not generating the desired results. Expensive keywords which are not performing that well need to be removed from your campaigns. The landing page can be refined by modifying some of the content and the call-to-action buttons. Also it is important to make sure that not all of your traffic is directed to a single landing page. For a business that is trying to make its mark, PPC can be a great way of starting out by spreading the word and gaining more traffic that is relevant and of a high quality. However, it can be tough to constantly review and upgrade the PPC strategy for an amateur. This is why you need to hire a professional organisation that is an expert when it comes to PPC marketing. 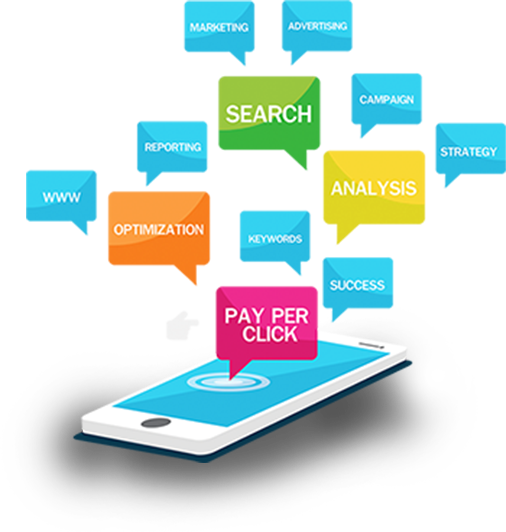 GCS has a group of expert digital marketing professional who can help you figure out the right PPC strategy for your firm and how you can improve your PPC advertising strategy.